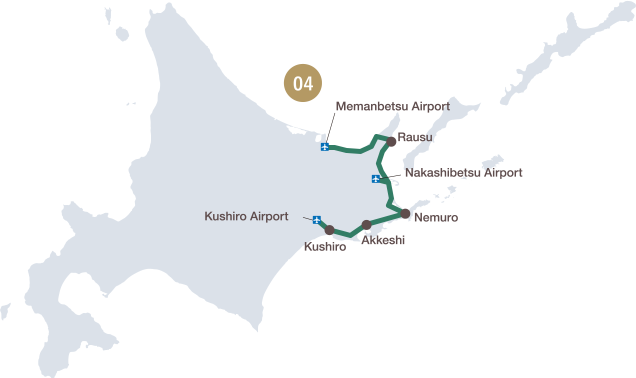 The Northern Pacific Ocean Shiretoko Trail connects Kushiro, Nemuro, and Rausu in an L shape and is more than anything a way to enjoy all that the Pacific Ocean has to offer. Milky oysters, widespread Ezo scallops with large curved bodies, the Hokkai shrimp only fished in summer and fall, the blue king crab and budo shrimp only available in this area... we could go on. A variety of delicious seafood awaits you. This area is also dotted with sake breweries and whiskey distilleries. You'll find that the local sake and fish match perfectly! One place you have to check out is Kushiro, whose unique food culture has been garnering attention. 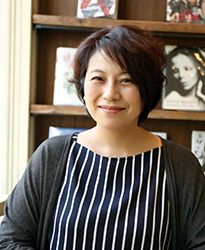 This izakaya's owner, a licensed broker, uses their background to get a wide variety of fish, which in turn lets you try a wide variety of dishes. The fact that local fishermen go there to eat tells you all you need to know about the fish freshness and high quality! Another great draw is the owner, "Star Oosumi"'s, intense and quirky personality. This restaurant, owned by a seafood processing company, is only open for a limited time. 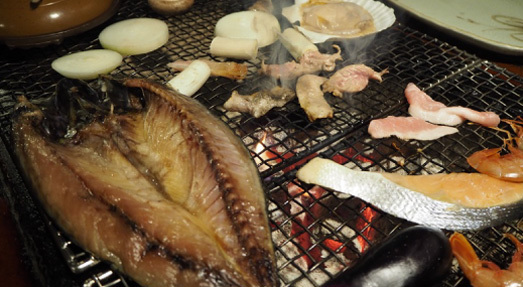 You can get a good taste of Rausu's seafood here, as you grill your own food over a charcoal fire. The reasonable prices are also nice. A popular gourmet robatayaki restaurant founded in Kushiro. In addition to grilled fish, this shop also offers a variety of shellfish, vegetables, and meat. The set menu is also full of options, so don't worry if it's your first time - you too can enjoy some delicious robata dishes! 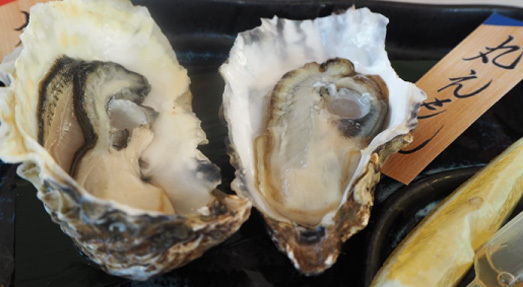 Passing through places like Kushiro, Akkeshi, and Hamanaka, this trail's specialty is its large number of oyster harvesting cities. In particular Akkeshi, formerly a fishing town, now has a number of popular stores where you can enjoy oysters and whiskey together. Besides the two locations listed below, you can go straight to the Akkeshi Fishing Association, which also has its own direct sales shop. 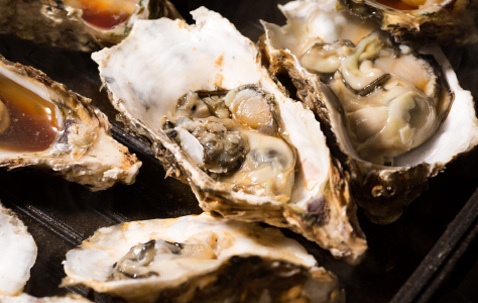 Restaurants offering a diverse menu of oyster dishes, an in-store barbecue corner where you can enjoy cooking your food yourself, an oyster bar that will teach you a new way to eat your shellfish - paradise for any oyster fan. An oyster bar founded by the charismatic oyster catcher, Hitoshi Nakajima. 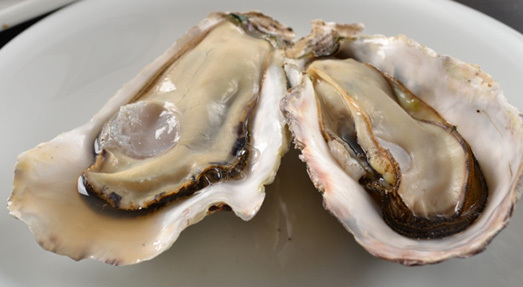 As you taste the savory oysters cultivated by Mr. Nakajima, enjoy the view of Lake Akkeshi and the Akkeshi Great Bridge. You may also want to enjoy your meal with a high quality whiskey. 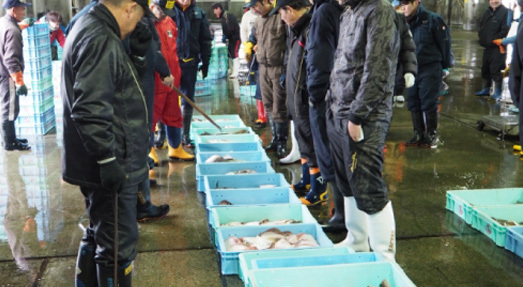 As crowds came and went from Kushiro, a city flourishing from the northern fishing industry, a unique food culture developed. 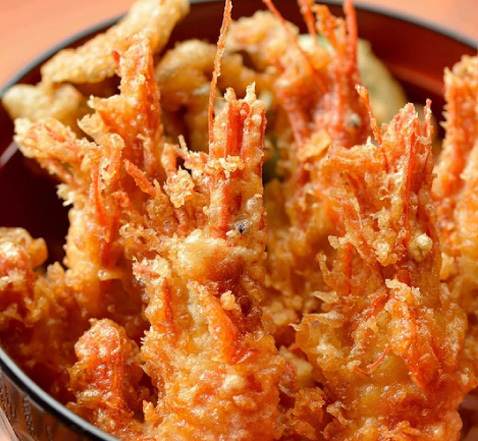 In particular, two styles of eating are thought to have originated in Kushiro: robatayaki, which involves cooking seafood and vegetables over a charcoal fire; and zangi, a Hokkaido form of karaage that involves eating fried chicken after dipping it in sauce. 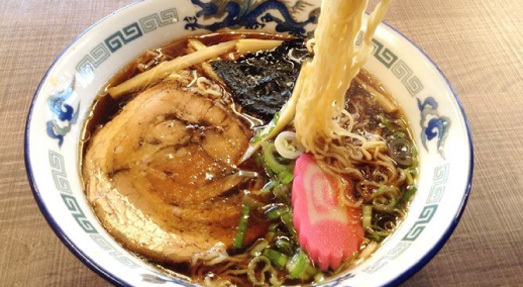 Kushiro ramen, which has thin noodles and a light soy sauce taste, and kattedon, the Kushiro Washo Ichiba market's original version of the seafood bowl that involves putting your preferred raw fish on top of rice, also have a deeply-seated popularity. If there was one dish to represent all of Kushiro's local delicacies, it would be supakatsu. 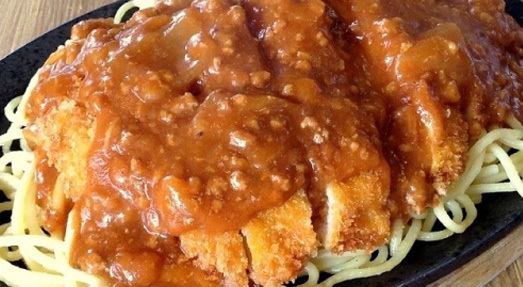 Pork cutlets on top of a heaping pile of spaghetti on top of a piping hot iron plate! Izumiya also has many other classic Western menu items. 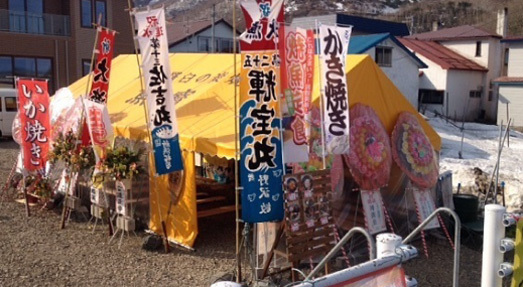 This shop has unbreakable ties to Kushiro's food culture. 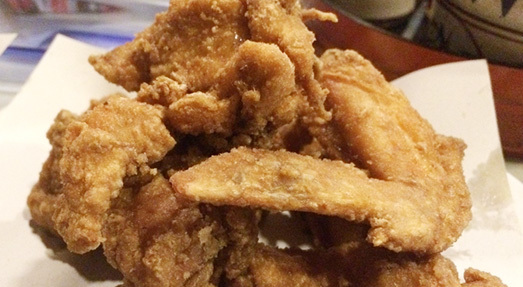 Zangi, a special type of fried chicken. Zangi is said to have originated at this very shop in Kushiro, Torimatsu. The flavor seems simple, but you'll have finished a plate of them before you know it. 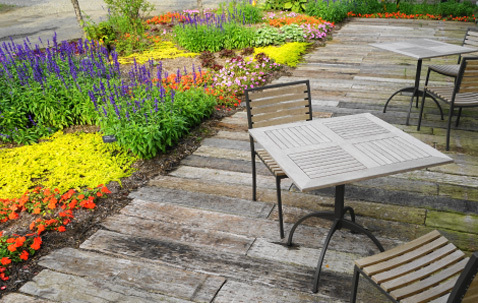 If you're visiting Kushiro, this famous restaurant is a must-visit. 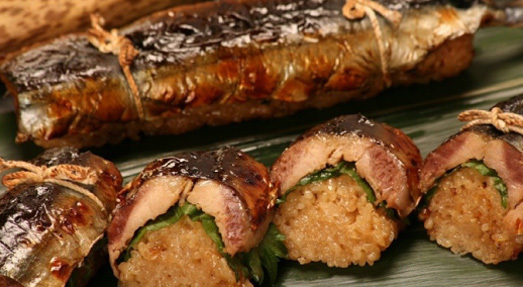 Sanmanma - a local gourmet dish where genuine Kushiro oil-covered saury is wrapped around doughy, seasoned rice. Sold at Kushiro fisherman's wharf MOO, the scent will entice you into buying it before you even know what's happened. Natsubori's speciality is its broth, a soy sauce base that tastes much, much lighter than its dark appearance would suggest. Another delicacy is the char siu, made from local Akan pork. A beloved local Kushiro ramen shop. Long beloved as the kitchen of Kushiro locals is the Washo Ichiba market. 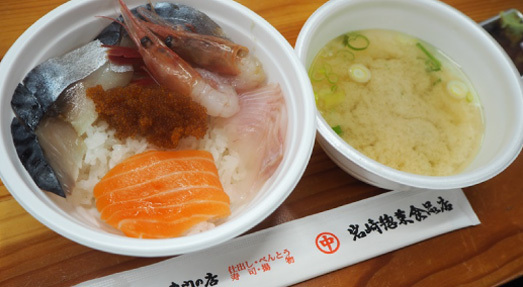 The most famous item here is the kattedon, where you can eat your preferred raw fish on top of rice. Choosing your favorite from a variety of options and making your own meal will leave you with a full stomach and a nice memory.